Bupropion is an antidepressant and a smoking cessation aid. The drug has been tested in many other conditions, including ADHD, obesity, and seasonal affective disorder. It has multiple pharmacological mechanisms and it’s still not entirely clear how bupropion works. Some recreational use has been reported, though the substance usually isn’t very pleasant and it can be dangerous. The dose usually begins low (such as 100 mg) and is increased over a period of weeks. The final chronic dose depends on the patient’s response and what condition is being treated. No reasonably safe dose is going to provide much in the way of recreational effects. The same maximum dose should be observed. Also, the maximum dose is for an entire day’s administration. This means even 300-400 mg IR at once isn’t wise. It’s used 1-3x per day depending on the form used and the patient’s response. The instant release form may be taken 3x per day, while the extended-release form can be taken just once. It’s primarily used for depression and smoking cessation. Some use also exists for ADHD, seasonal affective disorder, and other conditions. Studies indicate it is superior to placebo and may take up to 4 weeks for the maximal effect to appear. Treatment usually continues at least for several months. Some 8-week trials have yielded a 35-40% remission rate, but this will depend on the treatment population. Not all studies are in agreement about its efficacy. For example, in one review of six studies, only two reported bupropion XR to significantly outperform placebo on the core outcome measure (depression). When it’s effective, the drug may lead to positive changes on ratings of energy, pleasure, and interest. There can be some accompanying decline in anxiety for some users, but it’s not reliable. 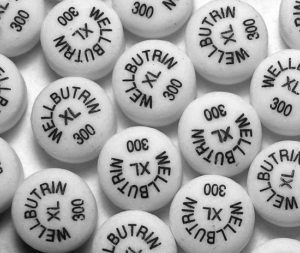 A study looking at patients who didn’t tolerate citalopram or didn’t respond to it found bupropion had a 25% remission rate during a 14-week trial. Most research suggests its overall efficacy is similar to SSRIs (fluoxetine, sertraline, paroxetine), TCAs (nortriptyline, amitriptyline, doxepin), and trazodone. Three studies comparing bupropion to venlafaxine (SNRI) didn’t find any significant differences. A meta-analysis of bupropion vs SSRIs found similar response rates for depression. 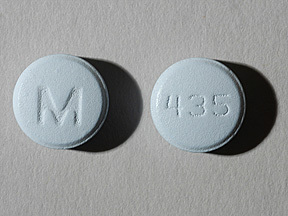 Bupropion was often superior on measures of drowsiness and fatigue. Bupropion produces less sexual dysfunction, weight gain, and sedation relative to SSRIs and TCAs. Bupropion has a higher incidence of dry mouth and may also produce more insomnia. While weight gain sometimes occurs, it’s not as common (relative to SRIs and TCAs) and weight loss is more common. 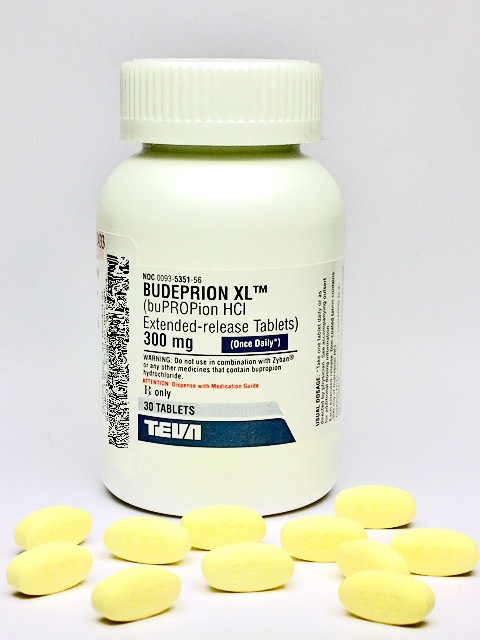 Compared to trazodone, bupropion caused less drowsiness, less increase in appetite, and a lower chance of edema. It was more likely to have an anorexic effect and to increase anxiety. Bupropion is more effective than placebo at raising the chance of quitting. It’s equally as effective as nicotine replacement therapy (NRT). The effect rate drops once a patient stops taking bupropion. Longer treatment periods (e.g. 6 months vs 7-12 weeks) might be useful in raising the long-term efficacy. It’s sometimes preferred by tobacco users who dislike the idea of continuing nicotine or who have failed with NRT in the past. One study found it was superior to minimal counseling but not more effective than intensive psychological counseling. Bupropion is less effective than varenicline overall and may be less effective than combinations of NRT. The drug seems to reliably alleviate withdrawal symptoms and reduce craving during abstinence. Dose-dependency does exist, with 300 mg appearing to be superior to 100 mg. Treatment continues for a period of months and a nicotine quit attempt is usually made in the second week. It is sometimes used in cases of ADHD. Studies suggest it’s effective for some, though the overall efficacy is lower than what’s seen with methylphenidate and other typical treatments. It reduced ADHD symptoms relative to baseline significantly more than placebo. There was a 52% response rate, which is significant yet lower than what’s typically seen with traditional ADHD drugs. A 42% reduction in ADHD scores was noted at Week 6, compared to 24% for placebo. Efficacy has been demonstrated in multiple placebo-controlled trials. It outperformed placebo in 3/3 studies examined in a review. Treatment begins prior to the onset of depressive episodes with the intention of reducing the occurrence of depression. Studies have looked at its impact on cocaine dependence, pathological gambling, methamphetamine dependence, and even video game addiction. For cocaine, a possible benefit was seen and a study suggested there was a greater effect in those with higher comorbid depression. Some research has found it doesn’t reliably lead to reduced craving and isn’t very effective at reducing use. Bupropion SR was examined in a group of patients with an addiction to video games. In those individuals, a rise in activity in certain parts of the brain, such as the dorsolateral prefrontal cortex (DLPFC), is seen in the presence of gaming-related stimuli. Bupropion reduced the DLPFC activity and was associated with reduced maladaptive behavior patterns pertaining to gaming. One study with 50 women found it might be useful relative to placebo in cases of obesity. The efficacy may have at least partly come from better diet compliance in the bupropion group. It’s sometimes used in clinical practice when sexual dysfunction is present during SSRI or SNRI therapy. There is evidence that it can reduce measures of sexual dysfunction, thereby resulting in a rise in sexual desire and related measures. 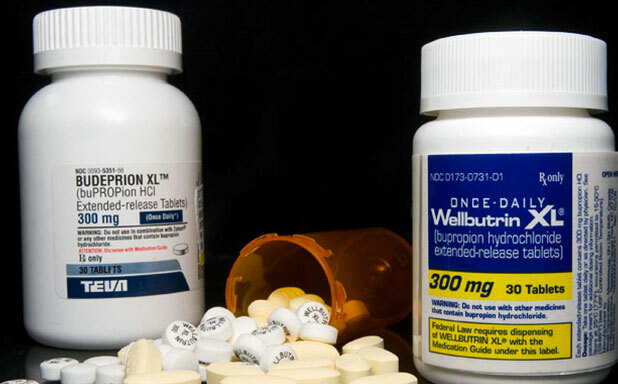 Studies have provided contradictory efficacy levels for bupropion combined with SSRIs. However, the combination tends to be better than continued monotherapy in those who lack an adequate response to their SSRI or SNRI. Combining them does appear to raise the chance of seizure and serotonin syndrome. There’s some evidence from humans and animals that it inhibits TNF-a and could therefore be useful in some inflammatory conditions. Reports exist of it helping with Crohn’s disease and aphthous ulceration. The primary negatives in medical settings are dry mouth, insomnia, agitation, and dizziness. Some patients find it leads to a jittery, overstimulated, or otherwise uncomfortable feeling, which is a common reason for treatment to be stopped. It’s not associated with a significance rise in neuropsychiatric or cardiac problems. Seizures are the primary severe medical concern and they’re dose-dependent. 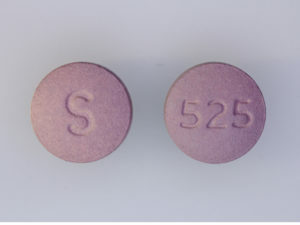 450 – 600 mg is much riskier than 300 – 450 mg, for example. Many overdoses include seizures and they’ve even been reported in medical settings. The risk is low in patients with no risk factors if they begin at a sub-maximum dose and don’t exceed the max dose during treatment. The most popular claim about its effects is that it’s reminiscent of a very weak cocaine-like effect when take intranasally. Some recreational effects have been reported at high oral doses as well. A lot of people find it never becomes recreational, however. It often just produces a state filled with tachycardia, anxiety, and tremor. It’s primarily taken due to accessibility. People may be prescribed the drug and have it on hand or know someone who has a prescription. Many chronic users have a prior substance use disorder. At most, bupropion offers a light form of stimulation and mood lift for about an hour (intranasal). The maximum daily dose should never be exceeded nor should it be reached with a single administration. It was found that in patients with a substance abuse history, 400 mg oral could yield some mild amphetamine-like effects. Prescribed for ADHD, but ended up using it recreationally and diverting tablets to friends. She reported a “buzz” that only lasted a matter of seconds. Learned about intranasal bupropion use during a single night in jail. He crushed and used the drug after he was released. The use led to a “high” that lasted up to 30 minutes. He would use up to seven 300 mg bupropion tablets. 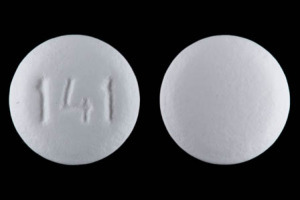 Bupropion is a monocyclic aminoketone that’s structurally distinct from SSRIs and TCAs. Some of its structure is shared with phenethylamines and amfepramone. The mechanisms of action aren’t fully understood. Two key components appear to be dopamine/norepinephrine reuptake inhibition and antagonism of nicotinic acetylcholine receptors. Its metabolism plays a role as well, as multiple active drugs are produced, in particular hydroxybupropion. Some of the research has been complicated by significant differences in bupropion metabolism between rats and humans. Mice and guinea pigs appear to be better test subjects for this reason. Bupropion inhibits the reuptake of dopamine and norepinephrine. It may also affect the release of both. Bupropion antagonizes nicotinic acetylcholine receptors, including a3b2, a4b2, and a7. It’s most potent at a3b2 and least potent at a7. The antagonism is affecting receptor subtypes associated with dopamine and norepinephrine release. Bupropion may also antagonize nicotine-evoked dopamine activity. Some research suggests a connection between antidepressant activity and modulation of nitric oxide. One study found nitric oxide synthase (NOS) inhibitors, including methylene blue, could raise extracellular levels of serotonin and dopamine in rats. Bupropion in mice can dose-dependently reduce the immobility period in depression tests with an ED50 of 18.5 mg/kg (IP). It also increases locomotor activity. A rise in dopamine and its metabolite, homovanillic acid, was noted in mouse brain. Over 20 mg/kg raises norepinephrine. Pretreatment with l-arginine, a nitric oxide precursor, reversed the beneficial effect of bupropion on the immobility period. While 7-nitroindazole, a NOS inhibitor, boosted the beneficial effect of lower-dose bupropion. Methylene blue had the same effect as 7-nitroindazole. 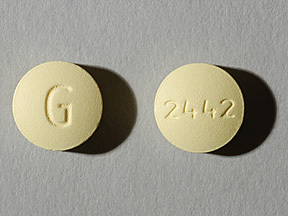 It was hypothesized bupropion was ultimately helpful due to it decreasing cGMP levels. This is due to its effect also being antagonized by sildenafil, a PDE5 inhibitor. PDE5 plays a role in intracellular cGMP concentrations. Multiple actions may contribute to bupropion’s ability to reduce nicotine use. A study in mice shed light on some of its nicotine-related activities. Bupropion reversed chronic tolerance to nicotine-induced antinociception (tail flick test) at 20 mg/kg, but not 1 mg/kg. Hydroxybupropion achieved the same with 5 mg/kg, though not 1 mg/kg. A dose-dependent reversal of tolerance to nicotine-induced hypothermia was also recorded with both drugs. Two core mechanisms were proposed. First, it may reverse tolerance via nicotinic antagonism. Bupropion and hydroxybupropion antagonize nACh receptors that mediate nicotine-induced antinociception and hypothermia. Those receptors also play a role in the reward mechanisms of nicotine and may be connected to withdrawal symptoms. Second, nicotine may cause adaptive pre or post-synaptic noradrenergic changes. If so, greater norepinephrine activity from bupropion and hydroxybupropion could combat some aspects of withdrawal that are dependent on noradrenergic adaptations. It inhibits CYP2D6, leading to interactions with certain other drugs. Interactions caused by this activity have shown up in the literature. The inhibition is significant enough to raise the chance of adverse effects or alter the efficacy of other drugs. Hydroxybupropion is significantly more biased towards norepinephrine overall. S,S-Hydroxybupropion is similar to bupropion with its monoamine reuptake inhibition, however. 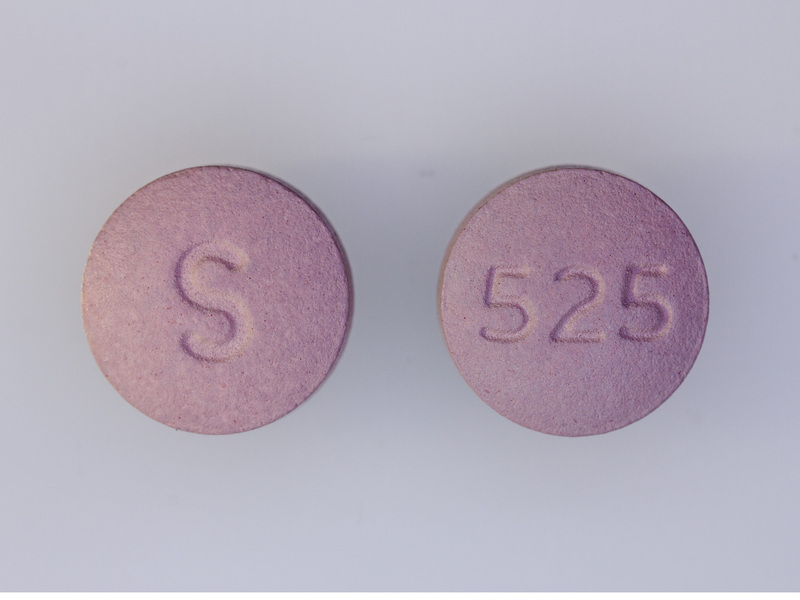 S,S-Hydroxybupropion is also more potent as an a4b2 nACh antagonist and it alleviates nicotine withdrawal in mice with a greater potency than bupropion. Hydroxybupropion can decrease the firing rate of noradrenergic neurons in the locus coeruleus. The action is inhibited by yohimbine, an a2 adrenergic antagonist. Animal studies have found the dose required for this dampened noradrenergic activity is correlated with antidepressant action. The core metabolites are hydroxybupropion, threohydrobupropion, and erythrohydrobupropion. Their half-lives are around 20-30 hours or greater and they accumulate more with chronic use. 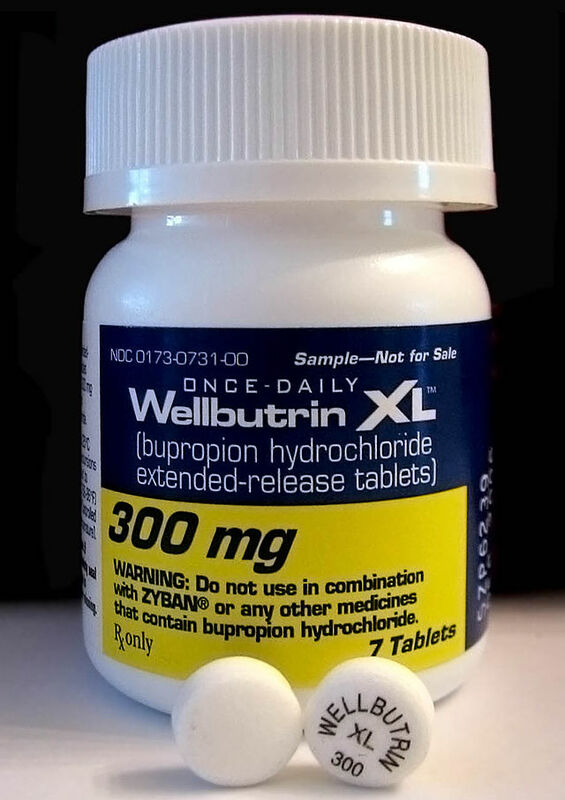 Hydroxybupropion’s steady-state concentration is 7 to 10 times higher than bupropion’s. Its primary metabolic route is through CYP2B6, which leads to hydroxybupropion. Other mechanisms lead to the other metabolites. Nariman Mehta, a chemist who was working for Burroughs Wellcome, synthesized the drug. They were looking for a new antidepressant. Testing began in the 1970s and the in vivo effects were reported to be different from amphetamine in 1977. The FDA granted approval to bupropion for depression in late 1985. It was quickly withdrawn from the market due to concerns about its seizure potential. A notable seizure risk appeared in a study involving bulimic patients. When further research occurred, it was clear the drug could be used safely if more care was taken. It reentered the US market in 1989 as an antidepressant. The dosing was adjusted downward due to the realization than under 450 mg only had a small connection to seizures. Dr. Linda Ferry (and others) noticed that depressed patients given bupropion would sometimes spontaneously reduce or quit tobacco. Controlled trials in non-depressed people supported its efficacy as a smoking cessation aid. 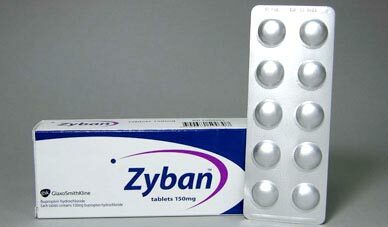 It was approved for smoking cessation in 1997 under the name Zyban, a sustained-release form of the drug. This made it the first pharmacotherapy for tobacco addiction other than nicotine in the US. Bupropion accounted for 5% of all antidepressant medication exposures reported to the US’ Toxic Exposure Surveillance System (TESS). A bit of attention was given to the drug’s use in tobacco addiction as well as its use in ADHD. Prescribing was taking place for ADHD in minors. More reports of recreational use showed up, often with it being used intranasally. Some of the cases involved people who had been prescribed the drug, including adolescents given the drug for ADHD. One location where it’s been used to a notable degree is in some prisons. The XL formulation was approved in 2003 and entered the market in 2004. A warning about possible severe neuropsychiatric problems with antidepressants including Bupropion was issued by the FDA in 2004. The FDA extended its warning to cover its use in smoking cessation in 2009. The warning followed a few dozen reports of suicidal ideation and suicidal behavior between 1997 and 2007. Though, it wasn’t (and isn’t) clear that there’s a particularly concerning connection between bupropion and suicidal activity. It was reported to be the top smoking cessation aid in the US. An estimated 8.7 million prescriptions were being dispensed annually. A rise in recreational use seemed to be recorded, including a number of reports of intravenous (IV) administration. IV use was connected to a few cases of tissue damage. Most of the chronic use reports have involved people who previously had another substance use disorder. It’s still not a particularly common recreational drug. Unscheduled, though it’s only available with a prescription. It tends to be unscheduled. It might be prescription-only depending on the country. Typical medical doses aren’t associated with severe medical concerns in otherwise healthy people. But the drug does have a narrow safety range given its seizure risk. The most common overdose symptoms are agitation, stimulation, tachycardia, nausea, vomiting, seizures, hallucinations, and tremor. Tachycardia is typically the only cardiac problem, though cardiac conduction delays have been noted on a few occasions. One review found tremor occurred in 7.1 to 24% of overdoses. Over 1 gram produces the most severe effects, but overdose symptoms can appear in the hundreds of milligrams. 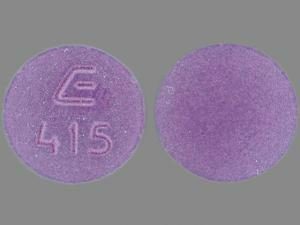 Seizures are the most common severe medical problem associated with bupropion overdose. The risk is fairly low at common therapeutic doses, yet it becomes quite high in overdose. Seizures are more likely when the drug is combined with stimulants. The onset can be delayed up to 12+ hours, though the onset is almost always under 12 hours (often under 6) with IR use. Even 150 to 450 mg may lower the seizure threshold, which is a problem for susceptible individuals. The median seizure dose is over 1-2 grams. Found 6% of accidental/intentional overdoses led to seizures. IR use had a greater correlation to seizures than SR. Analysis of 385 intentional overdoses reported between 1998 and 1998. Seizures occurred in 11% of cases. The rate increased to 41% when only looking at cases with other clinical effects. Onset: Mostly under 6 hours. Found to mainly occur with monodrug use and over 600 mg.
Tachycardia, agitation, and tremor were more common in those with seizures. Most common in those who took over 2.5 grams or those who used other stimulants. Both psychosis and hallucinations have occasionally been reported in medical settings. Hallucinations are fairly often seen with significant overdoses. The symptoms include visual hallucinations (e.g. figures walking around), auditory hallucinations (e.g. voices), severe agitation, and disorientation to time. There’s at least one report where the hallucinated voices were suggesting self-harm. These problems may be more common when over 400 mg/d is used. Some patients have encountered issues after a dose increase and reported a resolution of symptoms when their dose was lowered. There’s a very low rate of serious adverse reactions (SARs) and death with the therapeutic use of bupropion. When SARs develop, they usually occur within the first 14 days of treatment. That timeline fits with the time it would take for steady state to appear after a dose increase early in the second week. The most common SARs are seizures, angiodema, and serum thickness-like reactions. A few rare cases of bullous eruption have been recorded. This has only been reported on a few occasions in patients and at very high doses in animals with prolonged administration. It’s been nearly absent from clinical tests. One review found at least 3 instances of hepatotoxicity, one of which led to death. All cases developed within the first 6 months of treatment. Also taking warfarin and paroxetine. Reported easy bruising, jaundice, fever, nausea, vomiting, and fatigue. He ended up dying from acute liver failure. There was extensive necrosis and shrunken liver. 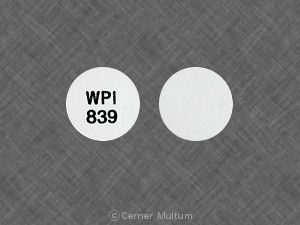 Bupropion was blamed, not the warfarin or paroxetine, both of which were being used before bupropion. Other stimulants, MAOIs, ethanol, and tramadol. It’s also wise to avoid psychedelics and ibogaine. Confused, drowsy, slight ataxia, impaired movement, though responsive to voice and touch. Claimed psychiatric ward wasn’t real, that he was kidnapped, and that people had stolen his money. He believed his paranoid delusions and was aggressive because of them. He was also a heavy nicotine, alcohol, and cannabis user. But his use hadn’t changed around the incident. ECGs showed resolution of tachycardia by 12 hours and of conduction delays by 48 hours. She lost consciousness at work and had a tonic-clonic seizure 2 hours after her daily dose of bupropion. Took a large number of pharmaceutical tablets directly in front of hospital. Believed to have been exposed to bupropion, metoprolol, ibuprofen, and lamotogrine. (2016) Bupropion: a systematic review and meta-analysis of effectiveness as an antidepressant. (2015) Bupropion injection resulting in tissue necrosis and psychosis: previously undocumented complications of intravenous bupropion use disorder. (2014) Efficacy of interventions to combat tobacco addiction: Cochrane update of 2013 reviews. (2013) Additional evidence of the abuse potential of bupropion. (2013) Pharmacological interventions for smoking cessation: an overview and network meta-analysis. (2013) Intravenous bupropion: a previously undocumented method of abuse of a commonly prescribed antidepressant agent. (2013) Intranasal bupropion abuse: case report. (2012) Bupropion and its main metabolite reverse nicotine chronic tolerance in the mouse. (2012) Comparisons of high-dose and combination nicotine replacement therapy, varenicline, and bupropion for smoking cessation: a systematic review and multiple treatment meta-analysis. (2010) Bupropion sustained release treatment decreases craving for video games and cue-induced brain activity in patients with Internet video game addiction. (2009) Incidence and onset of delayed seizures after overdoses of extended-release bupropion. (2008) A fatal case of bupropion (Zyban) overdose. (2008) Fatal bupropion overdose with post mortem blood concentrations. (2008) Bupropion: a review of its use in the management of major depressive disorder. (2008) Serious adverse reactions of bupropion for smoking cessation: analysis of the French Pharmacovigilance Database from 2001 to 2004. 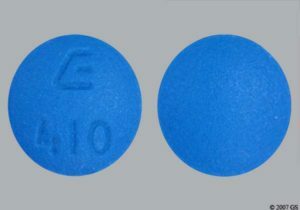 (2008) Bupropion for the treatment of methamphetamine dependence. (2007) Involvement of nitric oxide (NO) signaling pathway in the antidepressant action of bupropion, a dopamine reuptake inhibitor. (2007) Extended-release bupropion induced grand mal seizures. (2007) Stereoselective analysis of hydroxybupropion and application to drug interaction studies. (2007) Bupropion efficacy for smoking cessation is influenced by the DRD2 Taq1A polymorphism: analysis of pooled data from two clinical trials. (2007) Fatigue as a core symptom in major depressive disorder: overview and the role of bupropion. (2006) Bupropion for the treatment of nicotine withdrawal and craving. 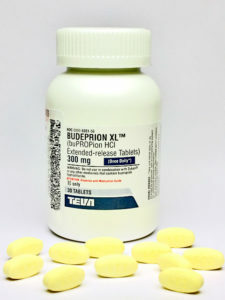 (2006) Bupropion for smokers hospitalized with acute cardiovascular disease. (2006) Bupropion: pharmacology and therapeutic applications. (2006) Use of bupropion in combination with serotonin reuptake inhibitors. (2006) Review of the pharmacology and clinical profile of bupropion, an antidepressant and tobacco use cessation agent. (2005) How does bupropion work as a smoking cessation aid? (2005) Tolerance does not develop to the decrease in nicotine self-administration produced by repeated bupropion administration. (2005) Inhibition of CYP2D6 activity by bupropion. (2005) Acute psychosis following sustained release bupropion overdose. (2004) Bupropion insufflation in a teenager. (2004) Effectiveness of bupropion as an aid to stopping smoking before elective surgery: a randomised controlled trial. 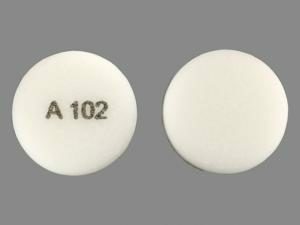 (2003) Bupropion poisoning: a case series. (2002) Bupropion exposures: clinical manifestations and medical outcome. (2002) Bupropion treatment for cocaine abuse and adult attention-deficit/hyperactivity disorder. (2001) Bupropion for weight loss: an investigation of efficacy and tolerability in overweight and obese women. (2001) Bupropion overdose in an adolescent. (2001) A controlled clinical trial of bupropion for attention deficit hyperactivity disorder in adults. (2000) Bupropion is a nicotinic antagonist. (2000) Cardiotoxicity associated with bupropion overdose. (1998) ECG conduction delays associated with massive bupropion overdose. (1993) Three fatal drug overdoses involving bupropion. 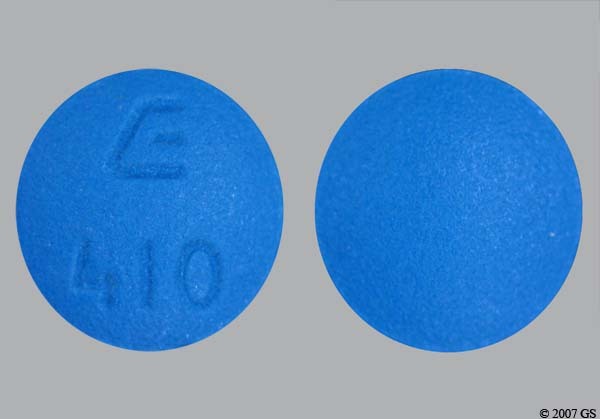 (1985) Bupropion–an antidepressant without sexual pathophysiological action. (1985) Psychoses associated with bupropion treatment.